One of the major difficulties in my life recently has been a kitchen cabinet updating project. It’s almost done, and it is going to be worth it, but it wasted so many hours of so many days when we could have been doing cooler, funner, better things. 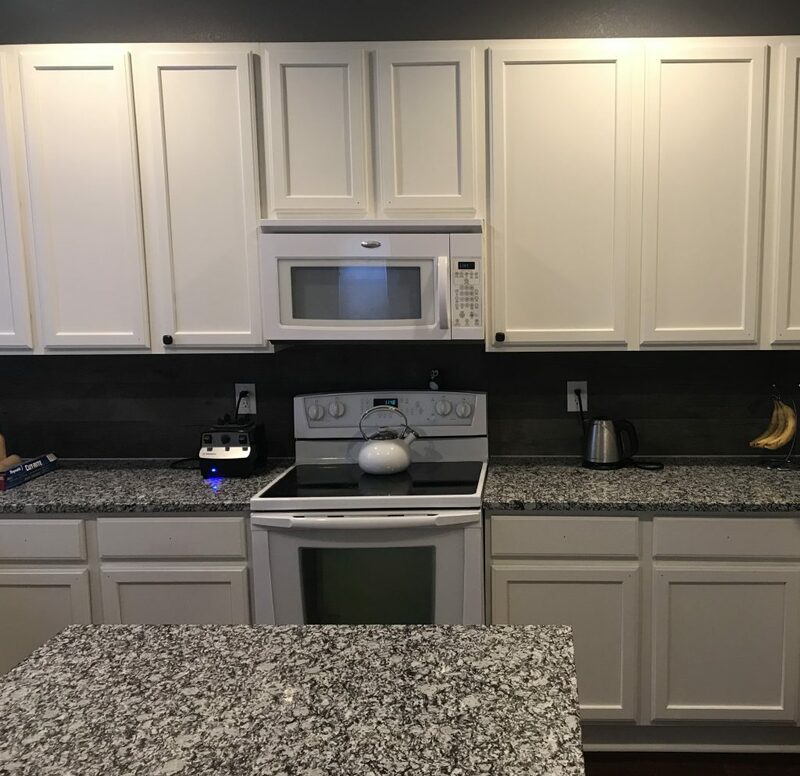 These cabinets were once that light brown oak color that was all the rage in the early 90s. 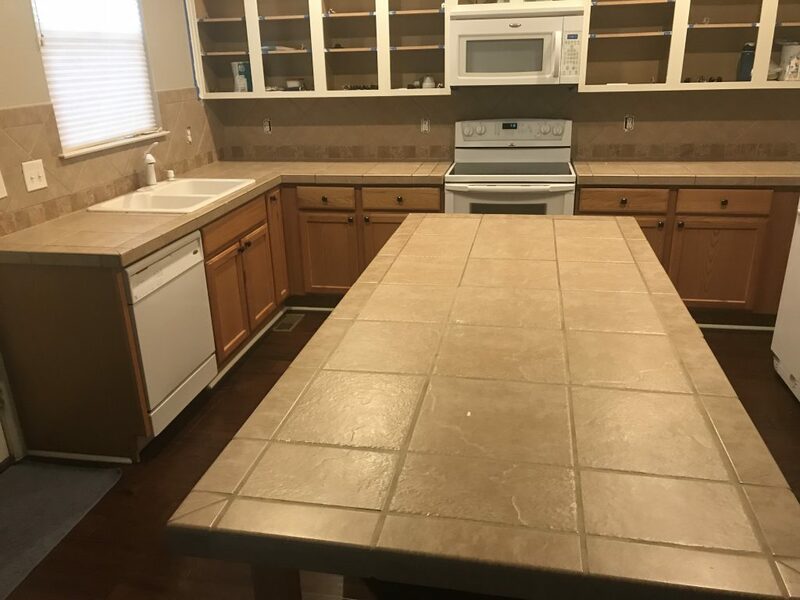 They made the kitchen look small and dated. Now it looks open, bright, and bigger. Most of all, it looks clean and contemporary. Now, hopefully, my life can get back to some sort of normal. Check out my Marcus savings account review at Finance Gourmet.